The online companion to the new best-selling true crime book "The Girls Are Gone"
Michelle MacDonald does not believe Sandra Grazzini-Rucki committed a crime when she abducted her children during a custody dispute with her ex-husband, according to comments from MacDonald in a recent interview. MacDonald said the crime involving the disappearance of Samatha and Gianna Rucki was committed by Judge David Knutson when he issued a court order involving custody in 2012. The shocking statements by MacDonald were made during an interview last week with Blois Olson on WCCO Radio. 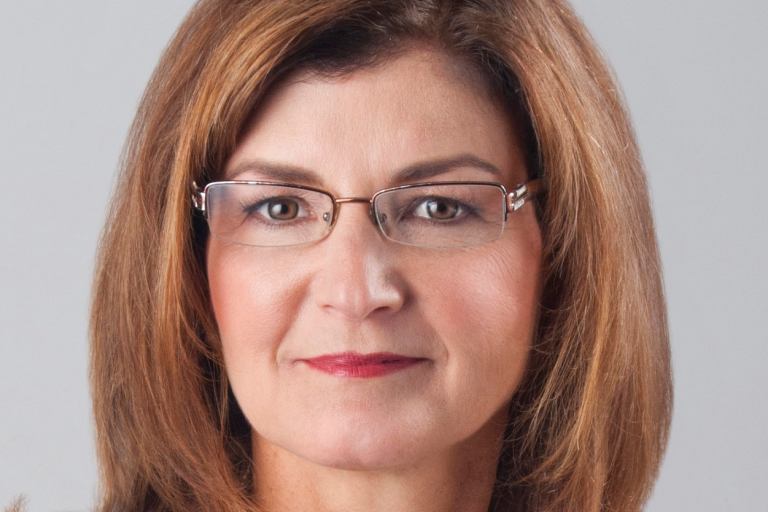 MacDonald is currently a candidate for the Minnesota Supreme Court, having previously run twice unsuccessfully for the Minnesota Supreme Court in 2014 and 2016. MacDonald served as Grazzini-Rucki’s family court attorney during the entire 944 days her client’s daughters were missing. Grazzini-Rucki and MacDonald’s former campaign chair and manager were each convicted of six felonies for their roles in the disappearance of the Rucki sisters. In an interview about her candidacy, MacDonald responds to a question from Olson about her knowledge of Grazzini-Rucki’s involved in the disappearance of her daughters. 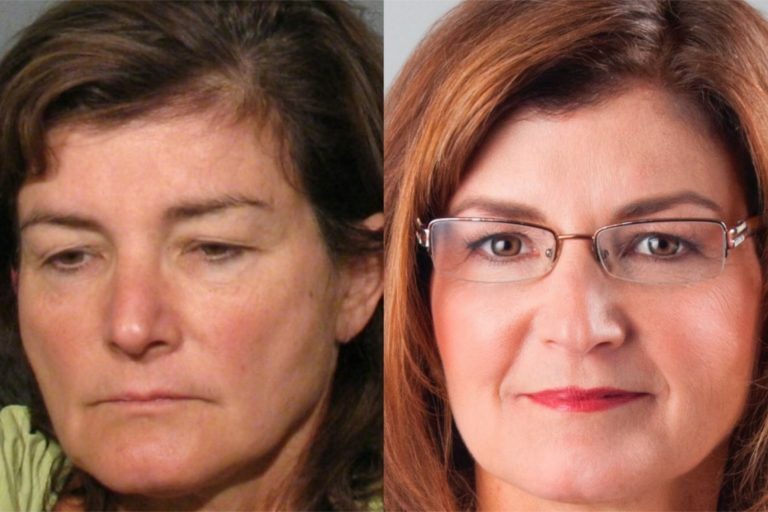 Despite recently uncovered phone conversations which confirm MacDonald knew her client was involved in the disappearance of her daughters, MacDonald answers that she was unaware. Below is audio of MacDonald’s comments. MacDonald is currently being investigated by the Office of Lawyers Professional Responsibility for alleged violations of the Minnesota Rules of Professional Conduct governing licensed attorneys. The investigation into the alleged violations by MacDonald was opened after Missing in Minnesota filed a formal complaint with the Office of Lawyers Professional Responsibility in June after MacDonald filed a “frivolous and vexatious” lawsuit against Missing in Minnesota, which appears to be in violation of an Order of the Minnesota Supreme Court which details the conditions by which MacDonald is allowed to practice law. MacDonald was labeled in April 2015 as a “person of interest” by the Lakeville Police Department in the disappearance of Samantha and Gianna Rucki. MacDonald refused to cooperate with the Lakeville Police Department’s investigation into her possible involvement in the disappearance of the sisters – even after public statements from her that she would cooperate in the investigation. Her criminal defense attorney, Stephen Grigsby, said in 2015 that he would advise MacDonald to not speak with the Lakeville Police Department. An examination of MacDonald’s legal work will be included in the upcoming book, The Girls Are Gone which is available for pre-sale now and will be released on October 23, 2018. The book also includes new information about the disappearance of Samantha and Gianna Rucki and the adults who conspired to keep the missing sisters and the truth hidden. The Girls Are Gone also explores the connection between MacDonald and two people convicted for their roles in the disappearance of the Rucki sisters: Sandra Grazzini-Rucki and Dede Evavold. MacDonald was labeled a “person of interest” by the Lakeville Police Department in the disappearance of Samantha and Gianna Rucki but did not cooperate in the investigation. 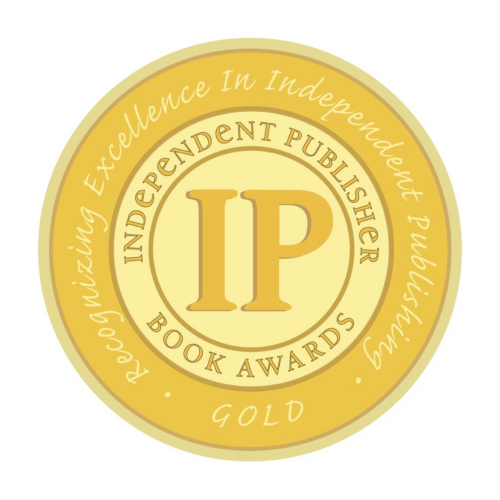 The Girls Are Gone will be published by Wise Ink Creative Publishing and will be released on October 23, 2018. Please follow Missing in Minnesota on Twitter and Facebook for updates on the investigation into Michelle MacDonald. Allison Mann contributed to this story. Missing in Minnesota is authored by Michael Brodkorb and Allison Mann. Michael's reporting on this story began with the Star Tribune in 2015. Michael is currently a columnist with MinnPost. 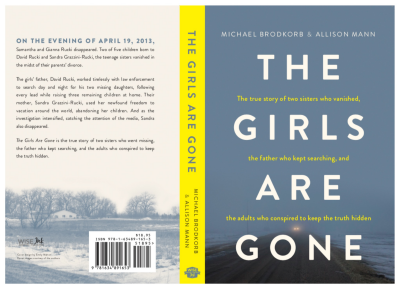 In October 2018, Michael and Allison released their book about this case, The Girls Are Gone, which is available for sale in both paperback and ebook. The Girls Are Gone is available for sale through the following retailers in both paperback and ebook. Missing in Minnesota is the online companion to the new best-selling true crime book – “The Girls Are Gone” – about two sisters who vanished, the father who kept searching, and the adults who conspired to keep the truth hidden. Samantha and Gianna Rucki vanished from Lakeville, Minnesota on April 19, 2013, during a custody and divorce proceeding involving their parents. The sisters were taken by their mother in violation of a court order. The girls’ father, David Rucki, kept searching for his missing daughters for 944 days, until they were found by law enforcement on November 18, 2015. Criminal charges were filed against four people, included the girls’ mother Sandra Grazzini-Rucki, related to their disappearance. On July 28, 2016, Grazzini-Rucki was found guilty on six counts of deprivation of parental rights involving the disappearance of her daughters. The other three people charged were convicted or pleaded guilty for their involvement in the disappearance of the Rucki sisters. Missing in Minnesota is authored by Michael Brodkorb and Allison Mann, and provides detailed news, analysis, and commentary on the continuing developments involving this case. © Missing in Minnesota LLC. 2017. Unauthorized use and/or duplication of this material without express and written permission from this site’s author and/or owner is strictly prohibited. Excerpts and links may be used, provided that full and clear credit is given to Missing in Minnesota with appropriate and specific direction to the original content.